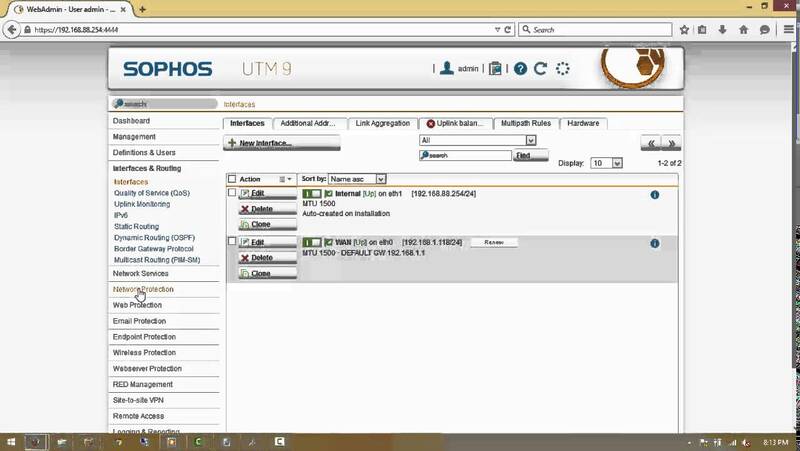 This article covers enabling wireless protection, adding a wireless network and adding an AP on a Sophos Firewall. Enable Wireless Protection and configure Wireless Setting. 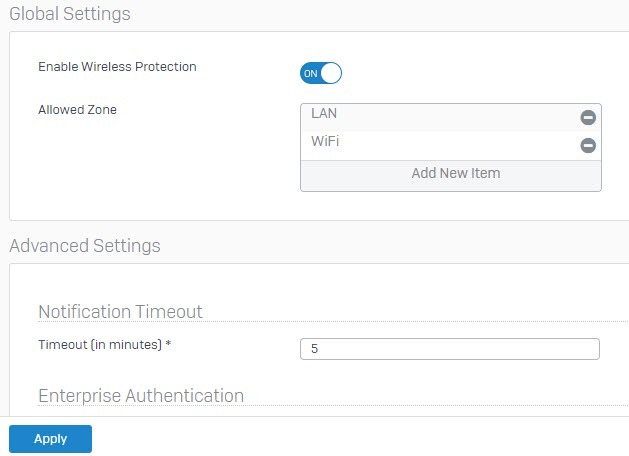 Go to Protect -> Wireless -> Wireless Setting -> Enable Wireless Protection and specify the parameters as shown below. Enable Wireless Protection: Toggle the switch on to enable Wireless Protection. Click Apply. Allowed Zone: DMZ, WiFi or LAN. 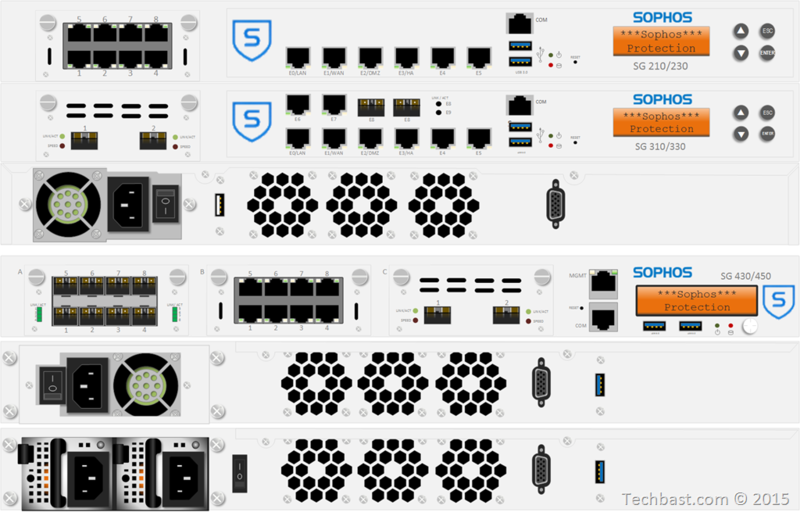 Select the network zones that will be used to connect the access points. Timeout (in minutes): 5. Enter a number for the timeout notification. The AP is inactive when the timeout is reached. Go to Protect -> Wireless -> Wireless Network and click Add. Specify the paramaters as shown below. Name: Enter a name for the network. SSID : Enter the Service Set Identifier (SSID) for the network which will be seen by the client. Security Mode: Select a security mode. Passphrase/PSK: Enter the passphrase to protect the wireless network from unauthorised access and repeat it in the next field. 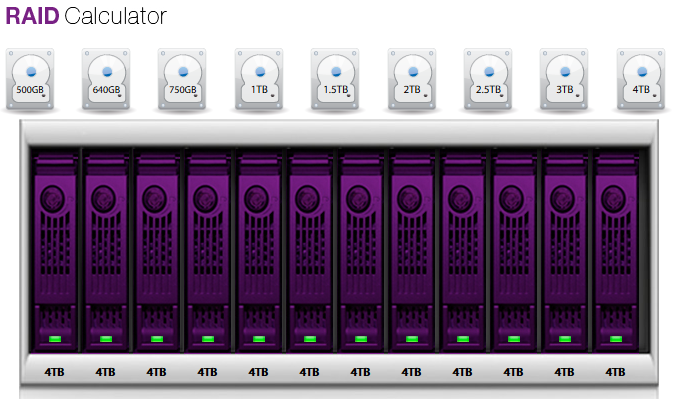 Client traffic: Select a method that will determine how the wireless network is integrated with your local network. 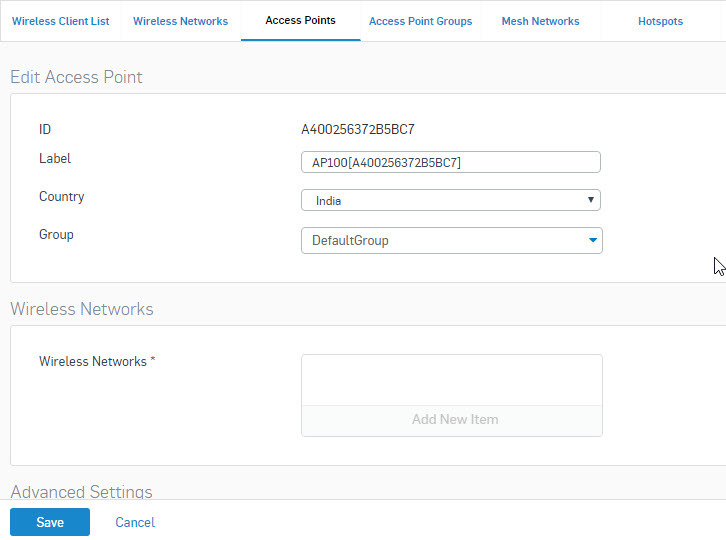 Go to Wireless > Access Points.The page displays a list of Active/Inactive/Pending Access Points. 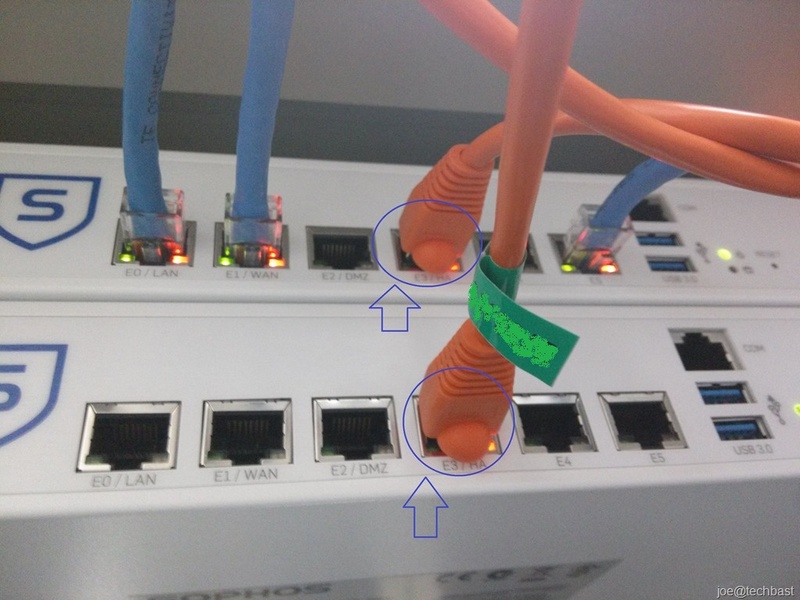 Unauthorized Access Points connected to the system display under the Pending Access Points section. Click the icon to authorize the Access Point. 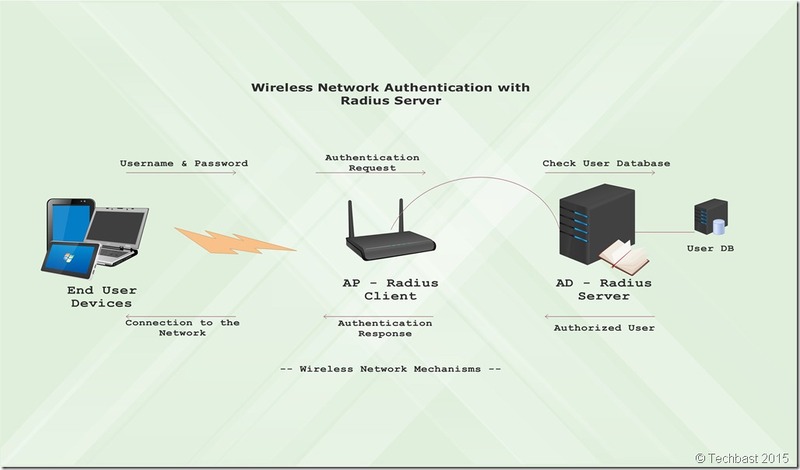 The authorized access point will display on the Active/Inactive Access Points section as Active. Click on the Active AP link or the Edit icon under Manage Column to assign a Wireless Network to the AP. Country: Select the country where the AP is located. Wireless Networks: Select the wireless network that you want to assign to the AP.